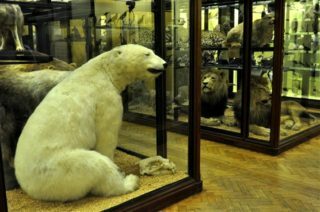 Tring Zoological Museum is an amazing place. Located in North Hertfordshire, Tring is a great place for a day out and a visit to the museum there is a must. 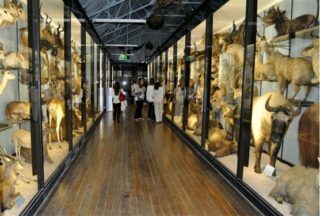 Once you are inside you can see stuffed life size models of lions, bears, pandas even animals which are extinct like the dodo. 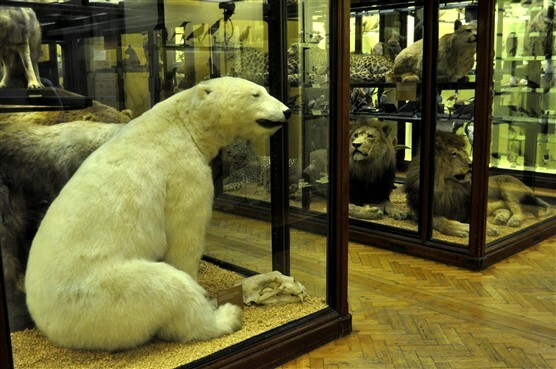 The animals are presented in large glass cases and are so life-like they could almost jump out at you. The 2nd floor of the museum has recently been renovated which will make your experience even more exciting. I like this place because not only is it fun but it preserves beautiful wildlife which you are unlikely to ever see again. This article was originally added to the Herts Memories site as part of a Year 7 project by Hitchin Girls school called My Favourite Place. This page was added on 12/11/2010.